Benefit Cosmetics Goof Proof Brow Pencil - Worth it or Just Pricey? Isn't it crazy to think that a few years ago, all we did with our brows are just plucking or trimming them. It's just wasn't the thing we do in our makeup routine. And now there's so many different things we can do with our brows with all the different brow products available in the market like the whole new range of brow products that Benefit Cosmetics has just launched. 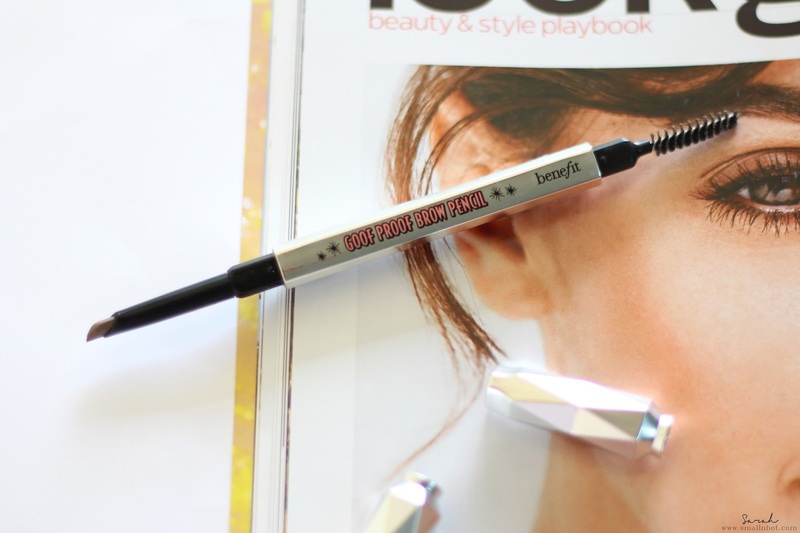 And one thing lead to another, I got my hands on their new Benefit Goof Proof Brow Pencil (no. 2) to see what's all the fuss was about Benefit's new brow range. 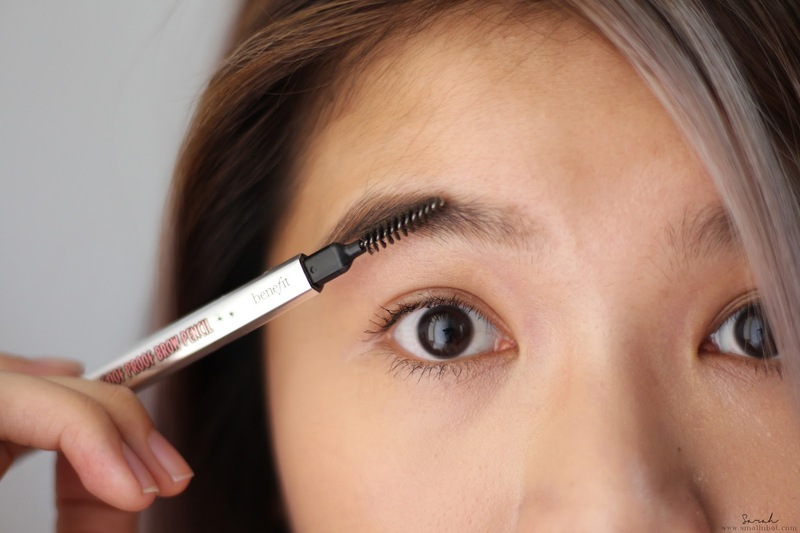 The new Benefit Goof Proof Brow Pencil claims to be super easy in brow-filling, 12-hours waterproof formula and gives beautiful brows on the first try. 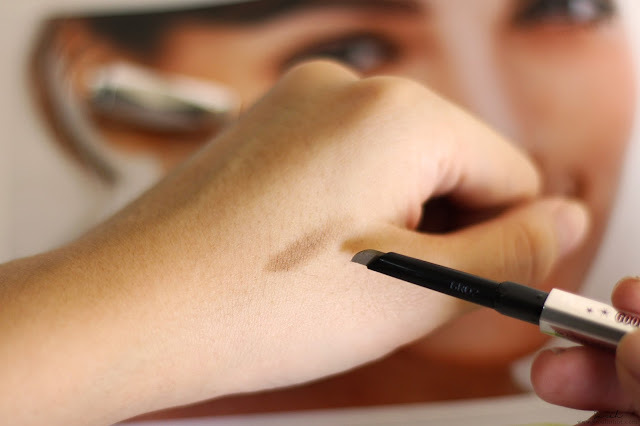 You'll LIKE it if you always find brow-filling a hassle and also hate the idea of sharpening your brow pencil every two to three application. You'll HATE it if you are on a tight budget and you use up your eyebrow pencil in a snap of a finger. 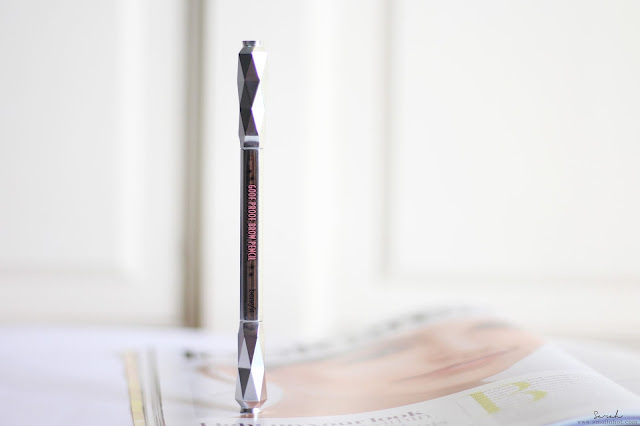 Benefit Goof Proof Brow Pencil has a soft and waxy texture that glides on very easily, giving that natural brow-like color. And the diamond shape pencil definitely made eyebrow-filling much more easier. Other than that, it claims a full 12 hours of 'brow on fleek' and I have to say this is not the case. I notice it started to fade away in about 6 hours and then I'll have to touch up my eyebrow makeup for it to last throughout the night. Overall, it's a ok product. But here's the thing, would you pay that much for the 'diamond pencil nip' when the formula, longevity, color payoff are just like average eyebrow pencil ? Pricing-wise, I would suggest you guys to go with NYX Micro Brow Pencil or Collection Cosmetics Eyebrow Kit because not only that it's only half of the price (or less), even the result, color payoff, and longevity is a match for the Benefit Goof Proof Brow Pencil. So why pay more when you can get the same result ?